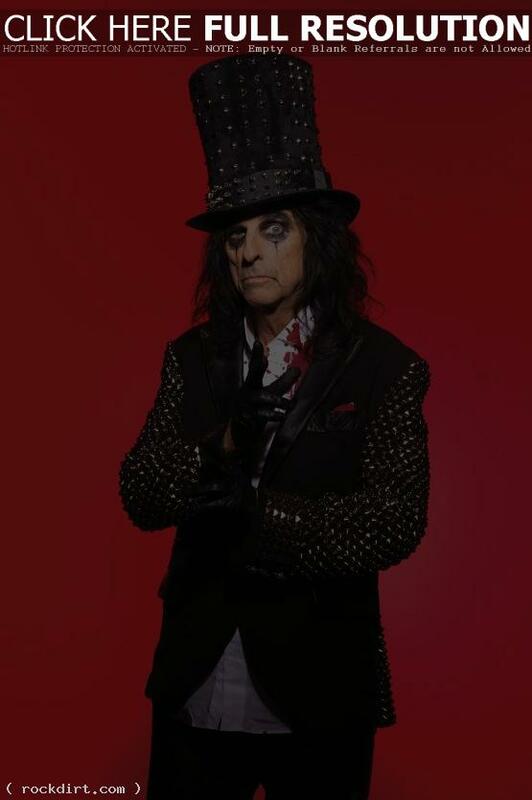 Legendary rocker Alice Cooper that the closest artist to emulate his him is Lady Gaga. “Lady Gaga is the female Alice Cooper. She created a character named Lady Gaga. She wrote songs for Lady Gaga. Not for herself – for Lady Gaga,” Cooper explained. “I write for Alice; I don’t write for me… and she produced those songs on stage for Lady Gaga. Now there’s a Lady Gaga nation out there, and if you meet her off stage, she’s nothing like that person on stage.” Cooper’s new album ‘Welcome 2 My Nightmare’ is out September 13th on Bigger Picture Music Group.